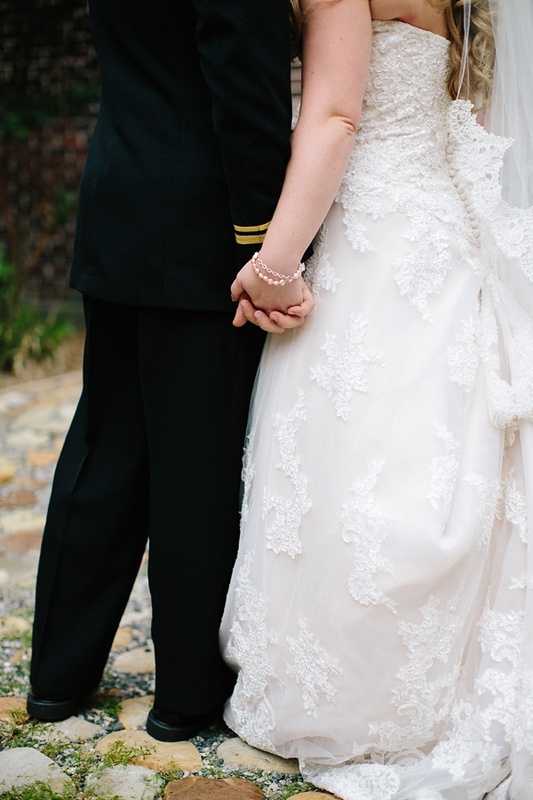 When you're proposed to in front of Cinderella's castle at Disney World, you know your actual wedding day is just going to be all sorts of magical! 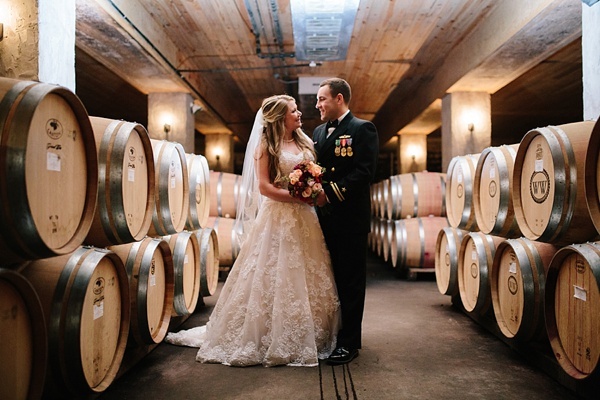 That's exactly what Chloe and Tim's special day at the Williamsburg Winery was like as captured by Chelsea Anderson Photography and coordinated by Heart's Content Events and Design. 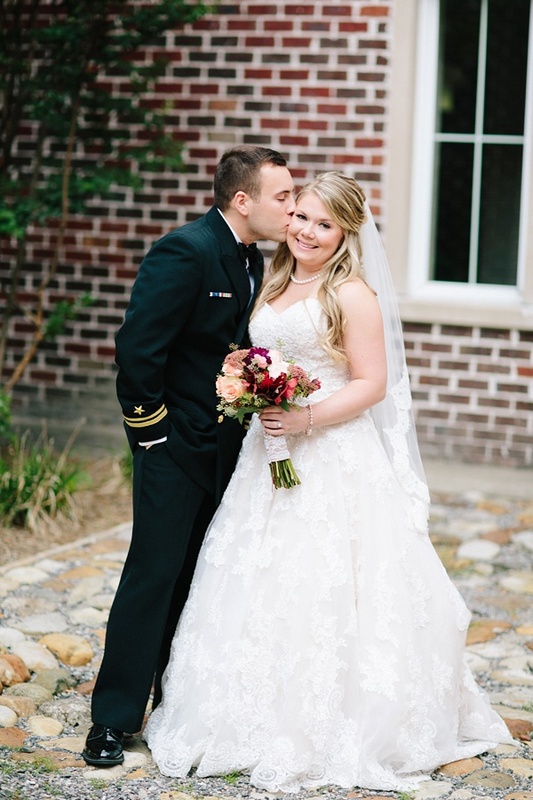 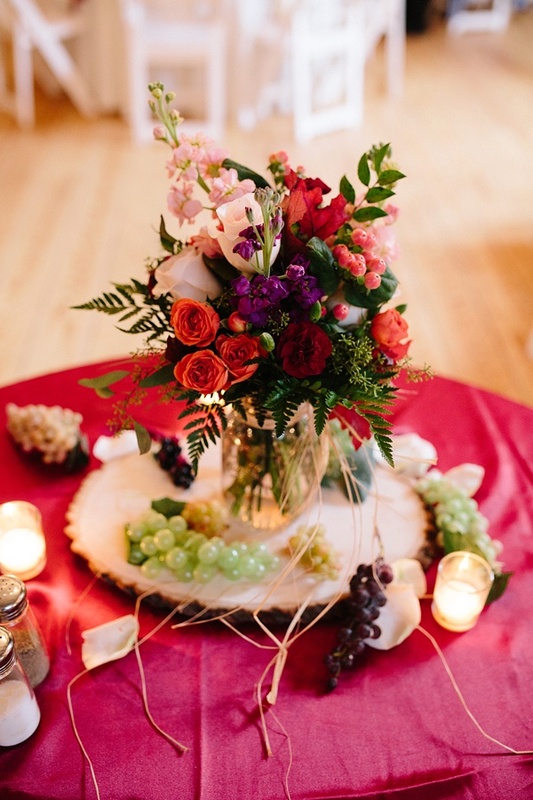 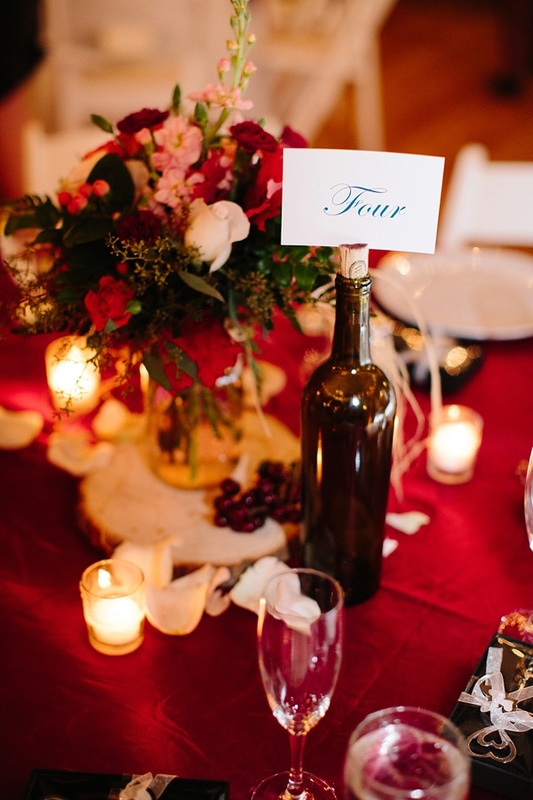 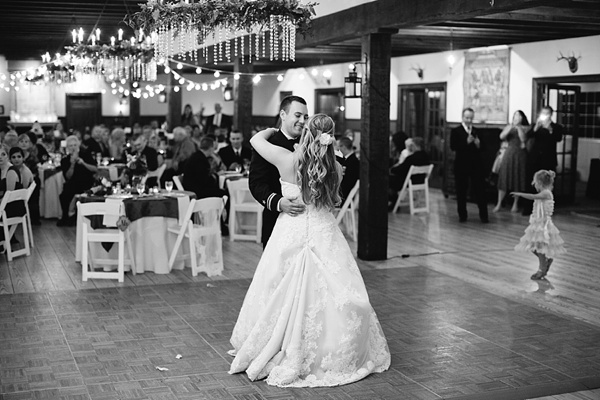 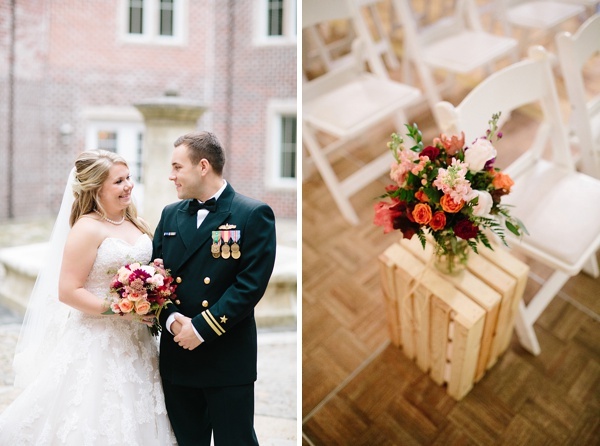 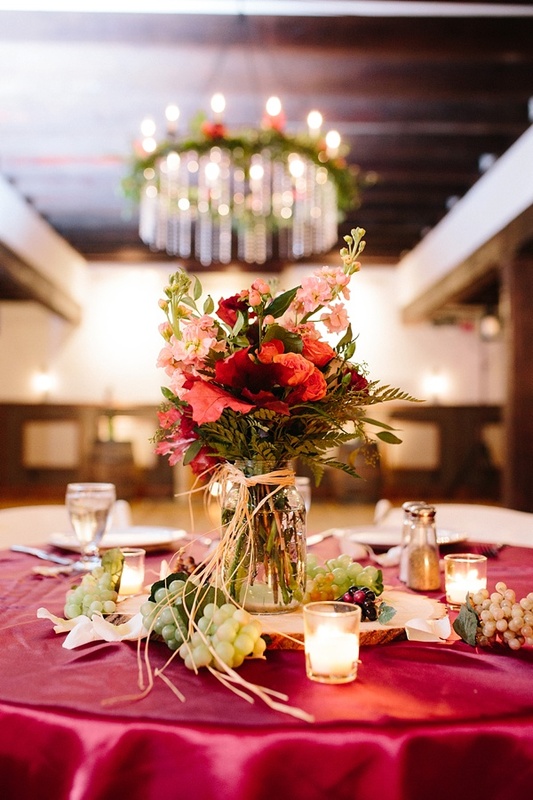 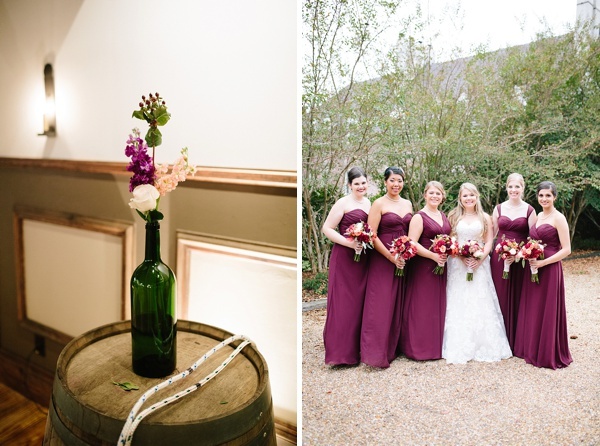 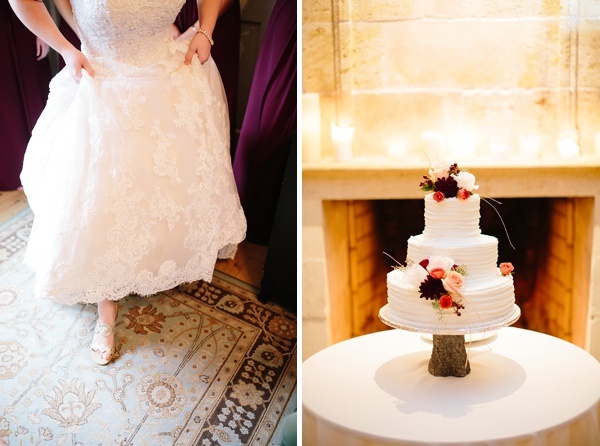 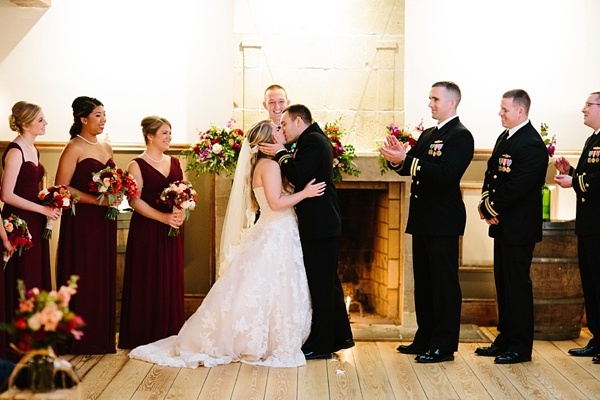 With a blush-colored lace ballgown, rich jewel-toned florals to match the season, a military saber arch ceremony departure, and the romantic ambience only a cozy winery can give, these two lovebirds celebrated in warm candlelight surrounded by their hilarious friends and excited loved ones. 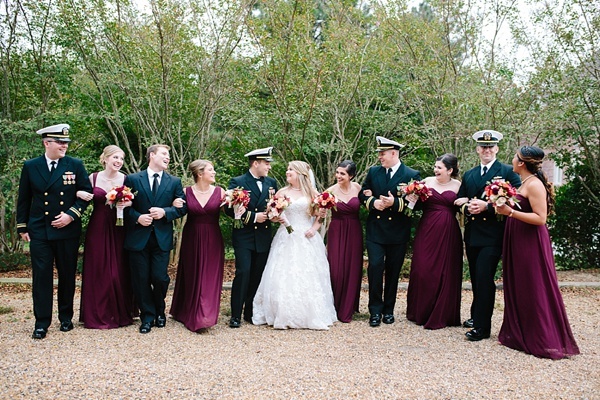 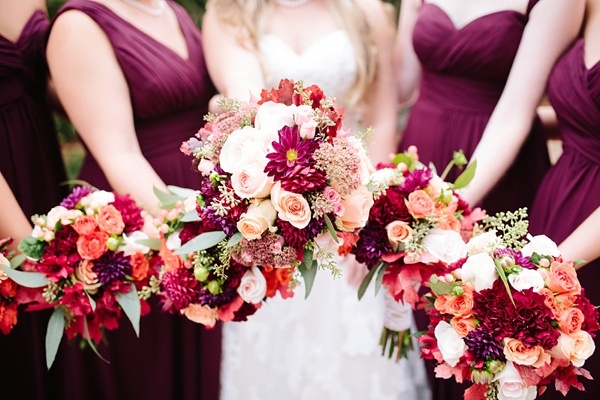 It truly was a fall fairytale wedding come true!